Fill out this form and we will send a PDF report to your email. 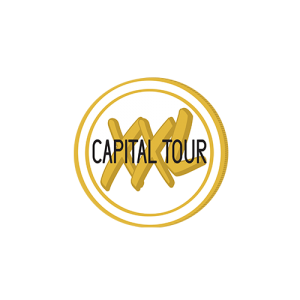 Update me about future Angel Academy events and angel investing news in the Netherlands? The angel investment report is designed to offer an analysis of the Dutch angel ecosystem. Currently, the lack of easily accessible angel-related data serves as a barrier for both investors and startups. Our goal is to improve the network by collecting and sharing insights and bridging the gap between startups and angel investors. The data that was used in this report is comprised of only publicly available information and contributions from private investors. Angel-backed funding is already reaching 2017 levels as early as Q3, and it is projected to rise to ~€4 BLN by the end of 2018. Angel investment is growing in Europe but has been declining in the Netherlands in the last two years. Approximately 83% of total funding is invested in businesses that are based in Amsterdam. 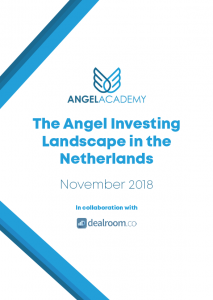 Download “The Angel Investing Landscape in the Netherlands” report to find out more about the angel investing ecosystem.